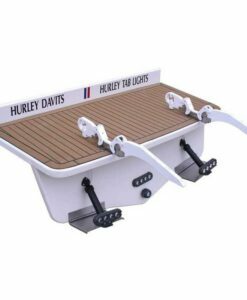 These rugged H3O dinghy davit systems lets you winch your dinghy on for easy storage or just push-off for launching. 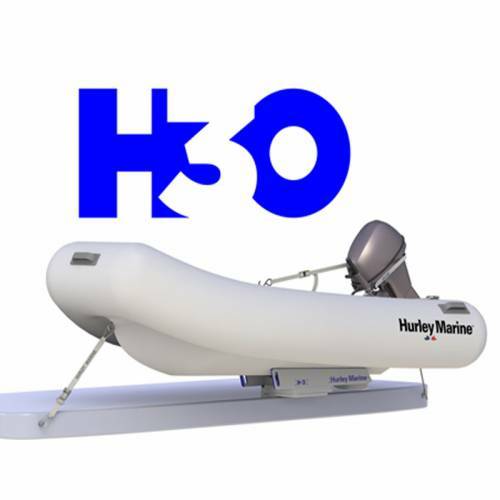 CAD design software was used throughout the product development cycle of this complex design yet simple for easy use. 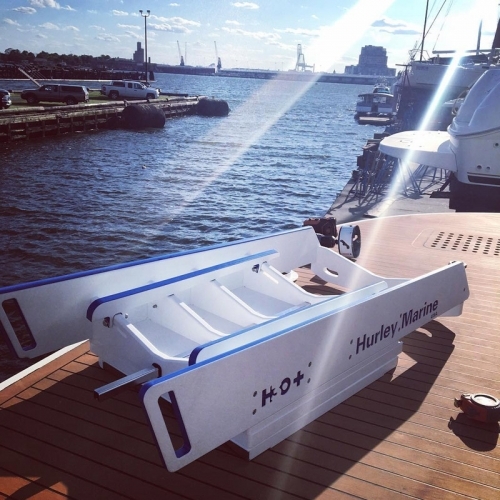 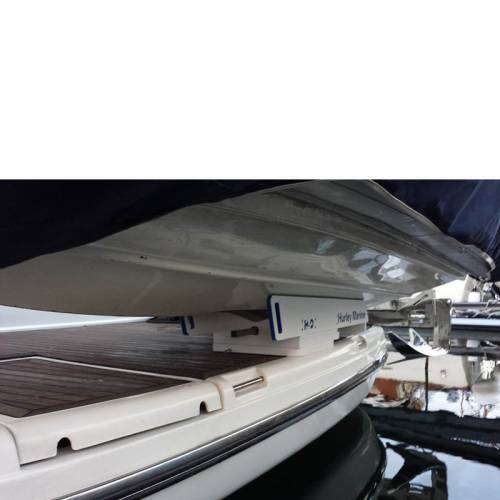 Universal linear bunk design to fit a multitude of hull designs such as ribs, rigid tenders, jet ski’s ( Sea-Doo Spark ) and other craft. 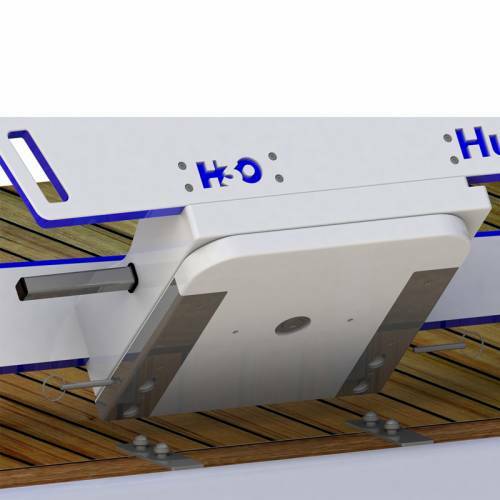 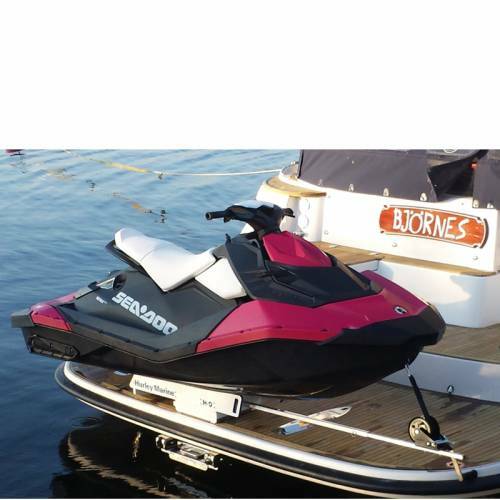 Ideal for high swim platforms, docks and/or heavy tenders. 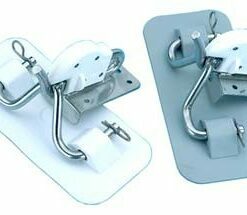 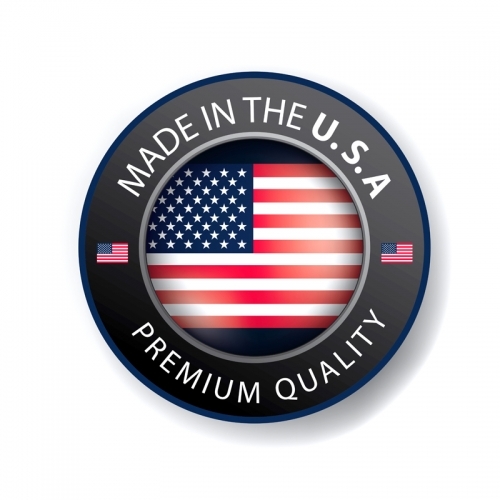 Easily mounted on the swim platform and can be installed while the vessel is in the water, in most cases. 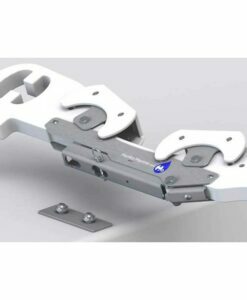 Adjustable and removable, from 3′ to 5’, winch arm system. 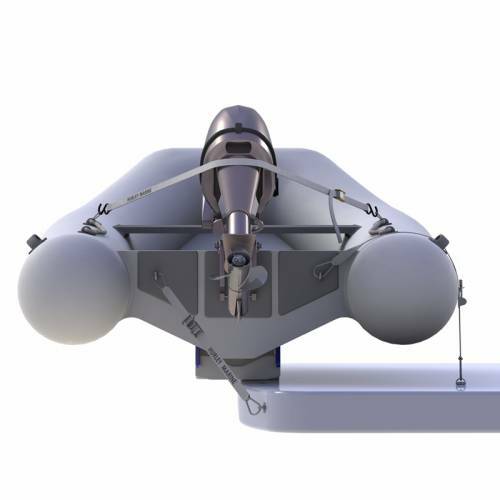 400 pounds (181.43 kg) capacity.